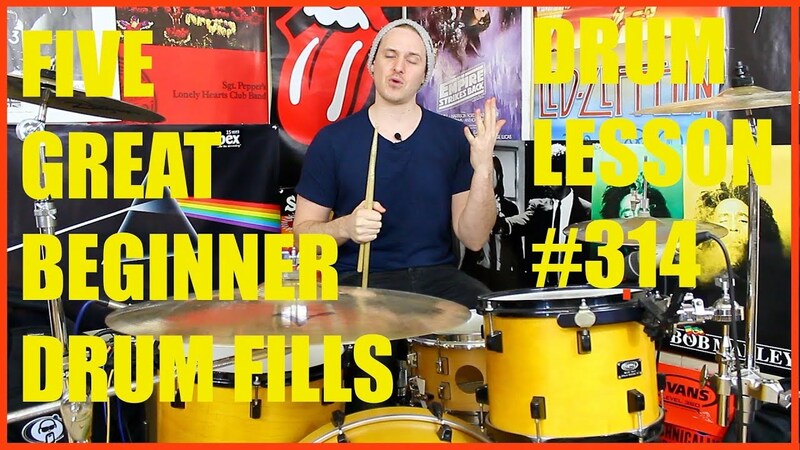 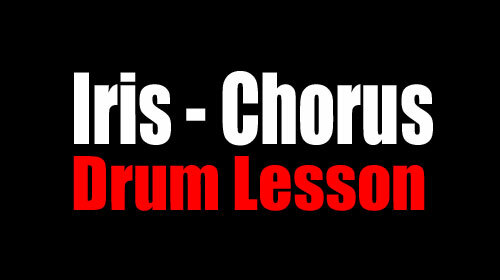 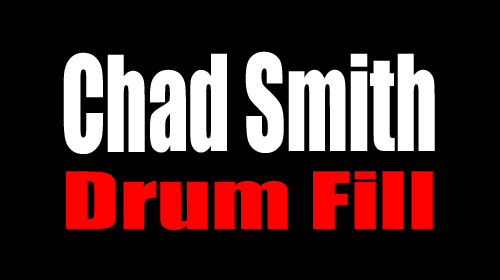 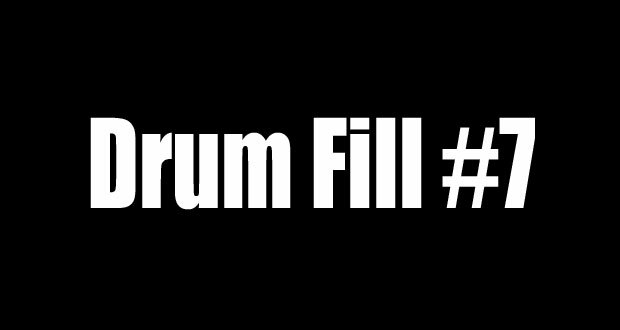 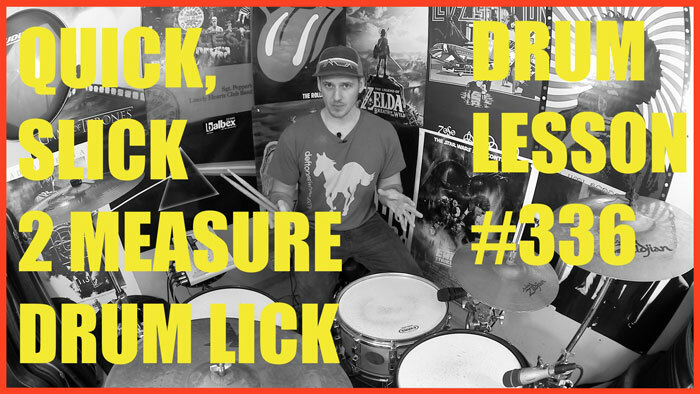 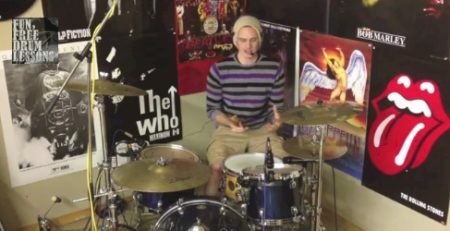 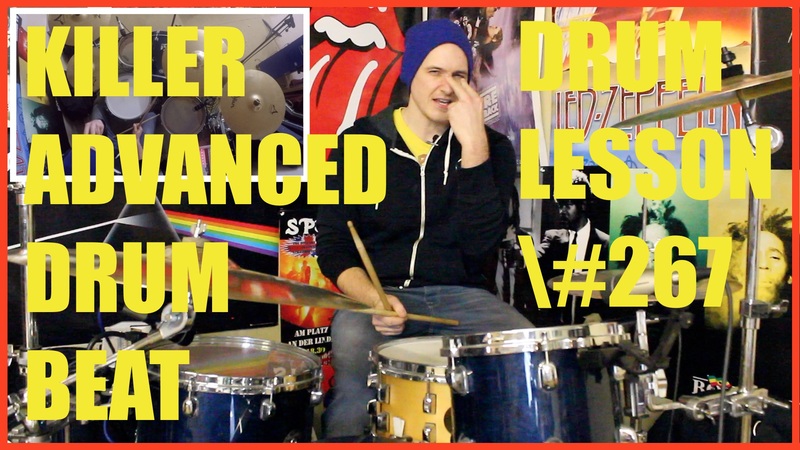 Learn 5 drum beats for beginner-level players. 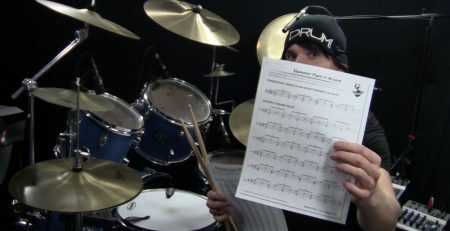 The kick and snare placements remain the same for all five beats, while the hi-hat and sticking patterns get progressively more challenging. 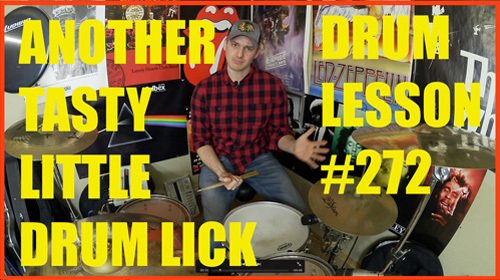 This is a great concept for learning how to play in a number of different contexts, as each groove has its own feel.